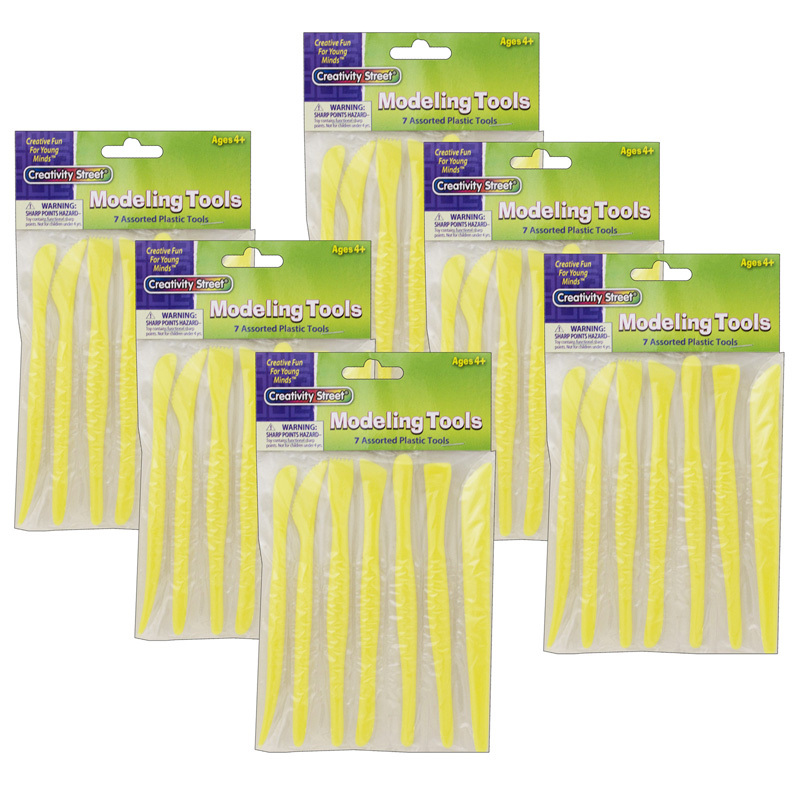 The (6 St) Plastic Modeling Tools7 Per Pk can be found in our Clay & Clay Tools product category within the Arts & Crafts. Permanently soft modeling clay. Colors can be blended to create new colors. 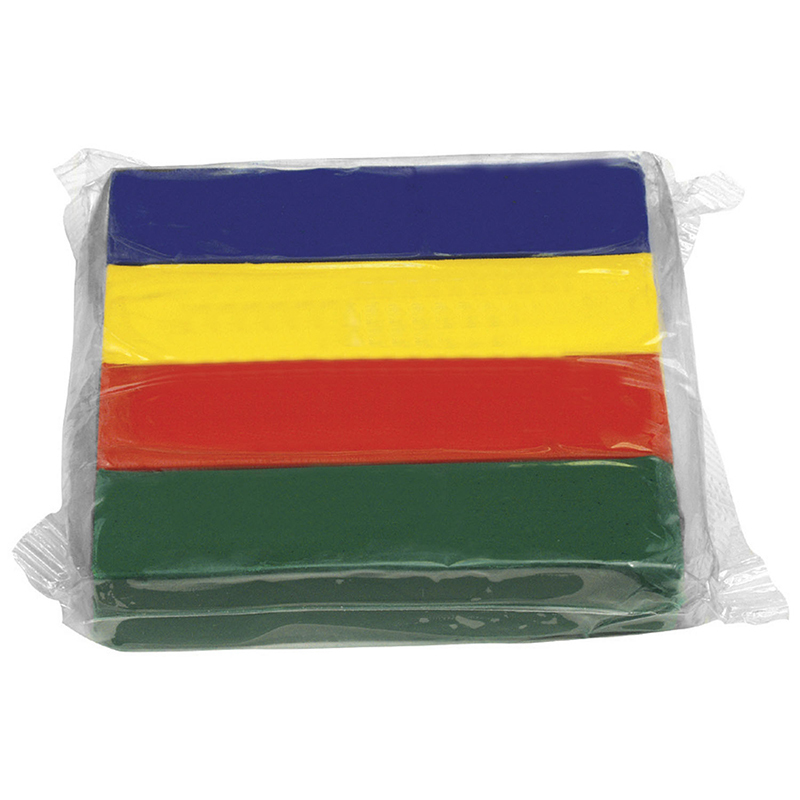 Each pack includes 4 bright, primary color 1/4 lb. 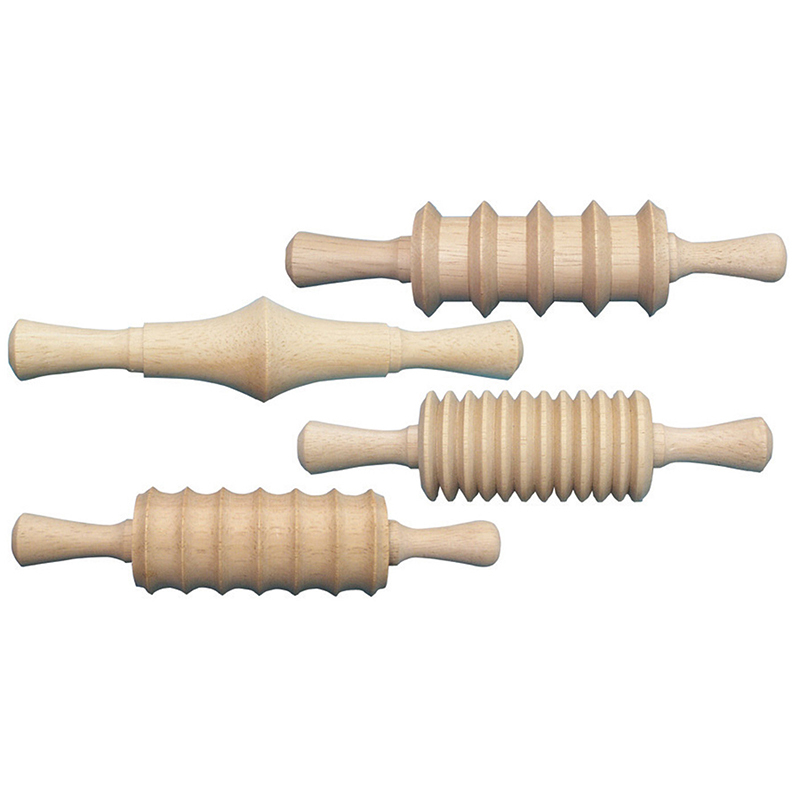 sticks of quality modeling clay dyed with vegetable dye, one pound total per pack. Sold as 8 packs for a total of 8 lbs.